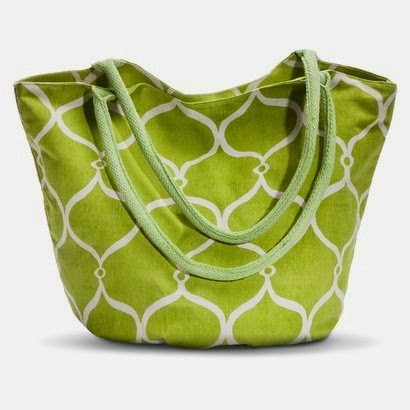 Love this lime green bag for a day at the beach. 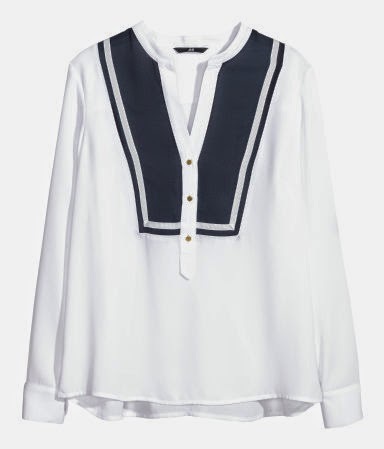 This pretty shirt looks nautical and perfect for pulling on over a swimsuit. I'm not in the market for a new bathing suit, but if I was I'd go with this tapestry print, this geometric one, or this black one (who cares about the tan lines!). 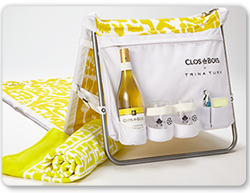 A beach chair and a wine/wine glass holder in one? Genius! 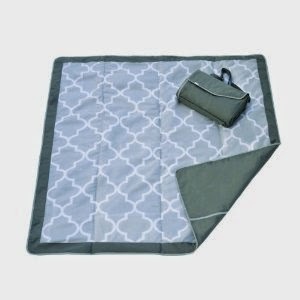 This blanket would be great for the beach and for summer picnics. 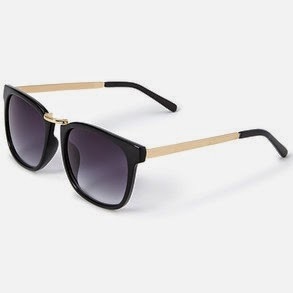 I love the gold detail on these sunglasses...and they're a great deal! ....Also, file under "probably freezing but awesome": Surfing in Alaska.